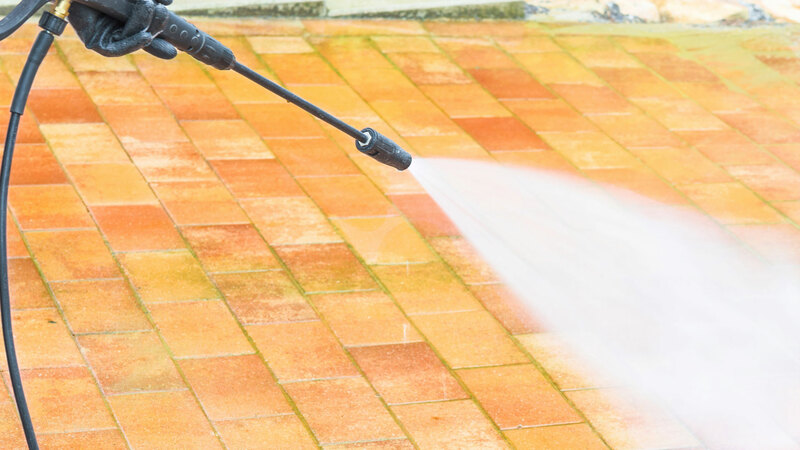 When the people of Staten Island want to turn their current house into the home of their dreams, they turn to Great Atlantic Gutter Cleaning & Power Washing. We have years of experience in the home improvement and remodeling industries, and we are confident we can create the space you’ve always wanted. 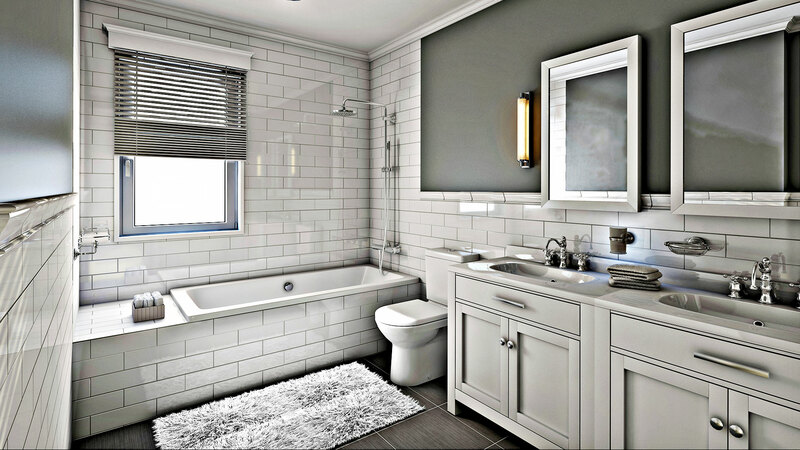 From a new kitchen for your family to gather in to a master bathroom fit for a king, we can do it all. 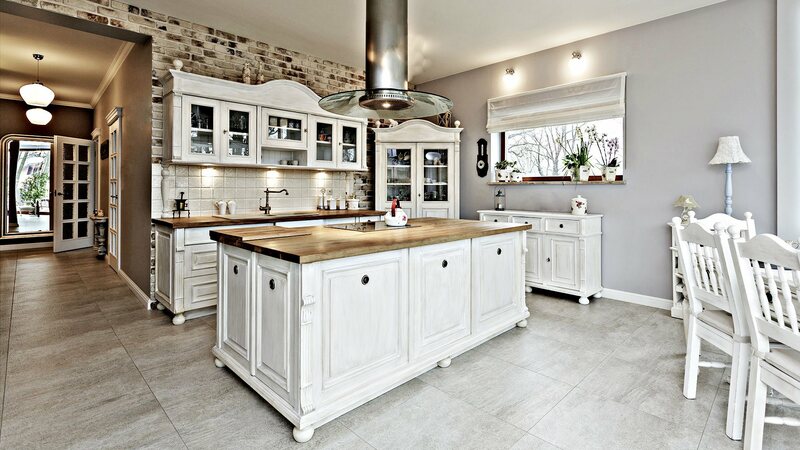 We are your one stop shop for all you home remodeling and refinishing needs. We think there is something beautiful in the process of taking your Staten Island home and recreating your personal space. We take your vision and turn it into reality with quality work, great customer service, and affordable prices. 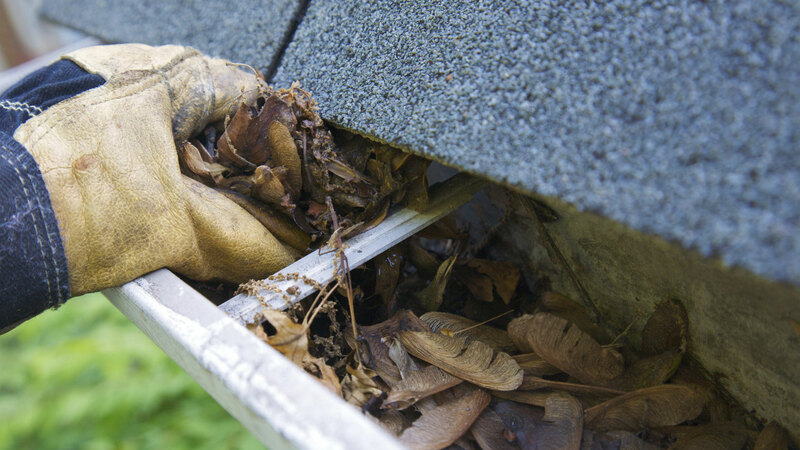 You can count on Great Atlantic Gutter Cleaning & Power Washing to always use the highest quality products, installed by professional installers to the specifications of the manufacturer to ensure that our products stand the test of time. We strive to always get the job done on time and within the budget we’ve set with you. 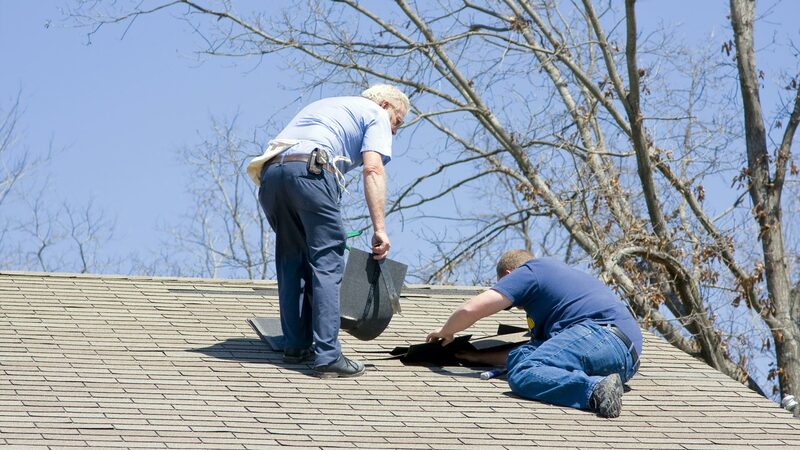 Our professionals are always courteous and polite when they are in your Staten Island home. We are happy to walk you through your options to ensure that you get exactly the look you want. 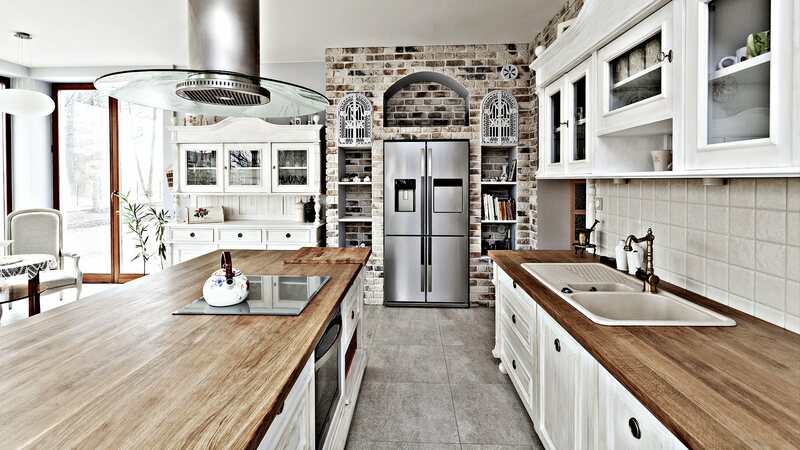 Choose from a variety of products, styles and designs for your Staten Island remodeling project.